Very proud of my two students at the end of the European Championships in Fontainebleau. 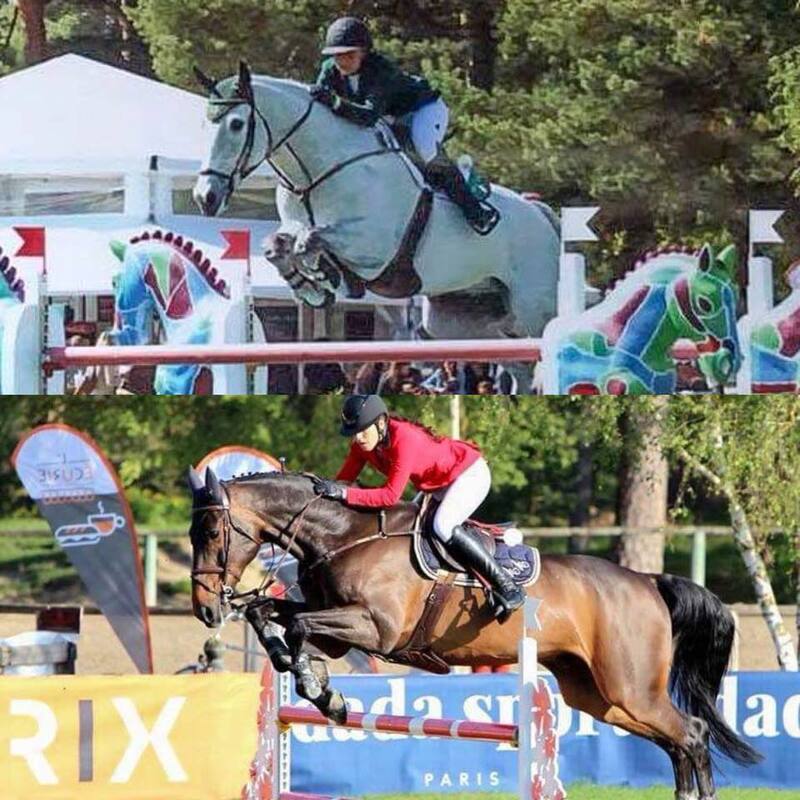 Alexandra Amar ended up 11th in the Junior ranking and Lucinda Roche 10th in the Youg Riders ranking. Well done girls!